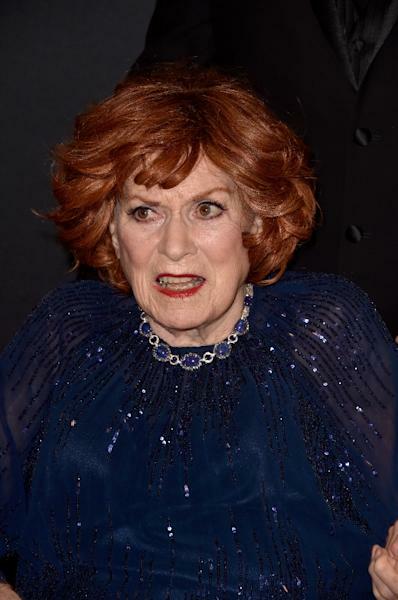 Dublin (AFP) - Maureen O'Hara, the flame-haired star of "How Green Was My Valley" and "Miracle on 34th Street" who was one of Ireland's most successful acting exports, has died aged 95, her family and the Irish president said. O'Hara, an iconic figure in Hollywood's Golden Age of the 1940s and 1950s who was once considered one of the world's most beautiful women, also played a string of feisty women opposite John Wayne, including in "The Quiet Man". In her memoir, O'Hara recalled Wayne saying: "I've had many friends, and I prefer the company of men, except for Maureen O'Hara... She is a great guy." Her family said that the star, who had dual US-Irish citizenship and starred in more than 60 films, died at home in Boise, Idaho. 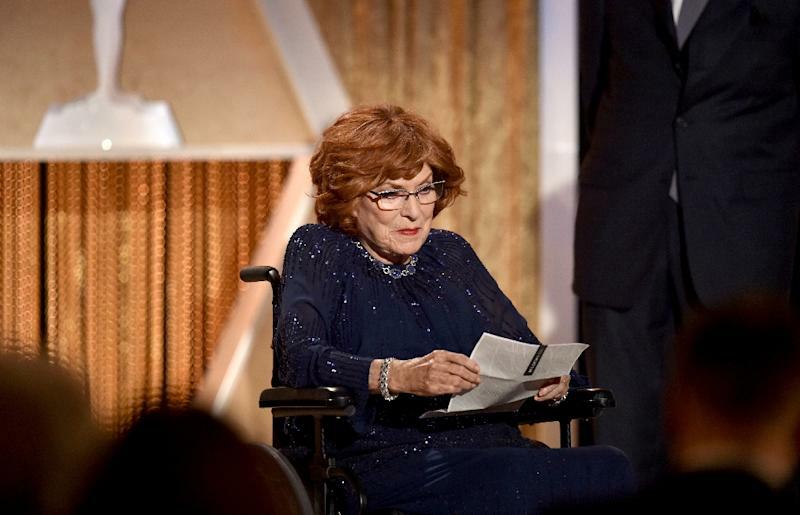 "It is with a sad heart that we share the news that Maureen O'Hara passed away today in her sleep of natural causes," they said in a statement cited by The Irish Times newspaper. "Maureen was our loving mother, grandmother, great-grandmother and friend. She passed peacefully surrounded by her loving family as they celebrated her life listening to music from her favourite movie, 'The Quiet Man'," they said. "Her characters were feisty and fearless, just as she was in real life. She was also proudly Irish and spent her entire lifetime sharing her heritage and the wonderful culture of the Emerald Isle with the world." Ireland's President Michael Higgins spoke of his "great sadness" at the news in a statement. "She will be remembered as an outstanding and versatile actress, whose work especially in film, will endure for many years to come," he said. Irish Arts Minister Heather Humphreys added: "Maureen O'Hara left Ireland to carve a successful life in America but in the hearts and minds of every Irish person, Maureen was the quintessential Irish success story." "I've always been a tough Irish lass," O'Hara told the Daily Telegraph newspaper in a 2004 interview. "I proved there was a bloody good actress in me. It wasn't just my face. I gave bloody good performances." Known as "the queen of Technicolor" due to her red hair and green eyes, O'Hara was born in Ranelagh, south Dublin, in 1920. According to her autobiography "'Tis Herself", she started acting opposite her own shadow aged five. Still in her teens, she was brought to Hollywood in 1939 by legendary actor Charles Laughton and her first film was "The Hunchback of Notre Dame", playing Esmerelda to his Quasimodo. In 1941, she drew critical acclaim in Oscar-winning Welsh family saga "How Green Was My Valley", directed by John Ford. And by 1947, she was appearing as mother of the young Natalie Wood in "Miracle on 34th Street". Later movies included "The Parent Trap" in 1961 but in the 1970s, she retired from acting to run an airline with her third husband aviator Charles Blair. After he died, she became the first woman in US history to head a scheduled commercial airline. O'Hara was awarded an honorary Oscar in 2014. US studio 20th Century Fox remembered the actress "who made generations of us believe." American actress Jessica Chastain, mostly recently seen in the blockbuster "The Martian", praised the screen legend. "RIP #MaureenOHara from one tough redhead broad to another. Thankful for the light you shared," she said on Twitter. According to US media reports, she will be buried at Arlington National Cemetery just outside Washington alongside her husband, a US Navy pilot.